for $1,183,000. The lot size is 81.16 Acre(s). 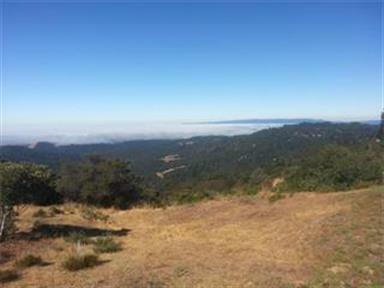 Superb ocean view acreage with panoramic views of Ocean, Monterey Bay, Santa Cruz Wharf and Lighthouse Point. Multiple building sites. Over 80 acres with ten to fourteen acres suitable for planting a premium vineyard. Water on site; new 20 GPM well. Near Loma Prieta Winery. Equestrian uses possible. Los Gatos schools. Fantastic opportunity to develop a legacy property.